I just read an interesting article written by Linda Crabtree of Access Niagara in our local newspaper, The Niagara Falls Review. 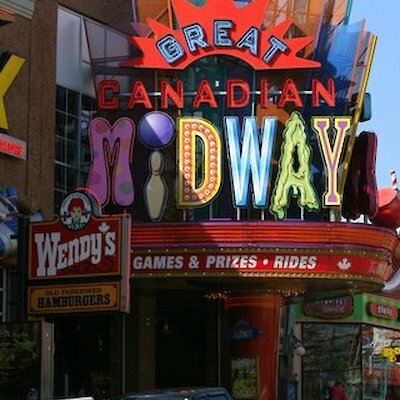 Linda, who is an author and a scooter user, tells about how she visited Clifton Hill (Niagara’s Street of Fun) in Niagara Falls and how she was pleasantly surprised to learn most of the attractions and restaurants on the south side of this street was accessible to scooter and wheelchair users. 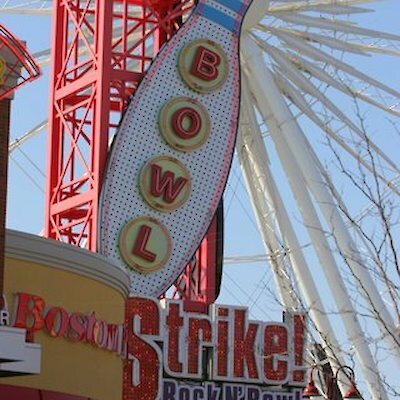 Linda particularly pointed out these attractions, Dinosaur Adventure Golf, Niagara SkyWheel, Strike Rock and Bowl and the Great Canadian Midway. She also gives a round of applause to these restaurants that accommodate those with physical challenges, Wendy’s, Tim Hortons, Kelsey’s and Boston Pizza. Thanks Linda for pointing this out.